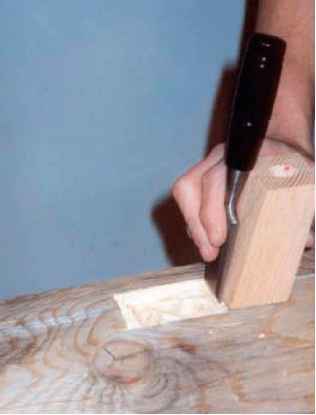 Save Money sawing your own lumber. Make Money sawing for others. Hand tools \ihi no cr though! existed! They're unique and (-ott*^ ' high <|Uiilit>. Thousands shown. 114 pages includes hooks and finishing materials. 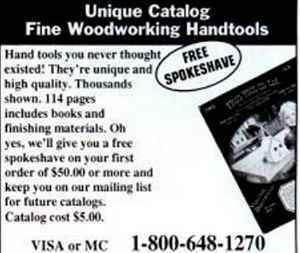 Oh >es, v%e'll give you a free s|M»krshave on your first order of $50.00 or more arid keep >ou on our mailing Iht ror future catalogs. Catalog cost $5.00.